Get a free in-store demo of KlippaCast now, why wait? KlippaCast is the only plug-and-play digital receipt magician in the world. Your store can start being more eco-friendly, increase customer loyalty and gain customer insights today.  Looking for a higher loyalty program adoption among your customers and a continuous edge over your competition? With KlippaCast you can support digital receipts within your own customer loyalty application. 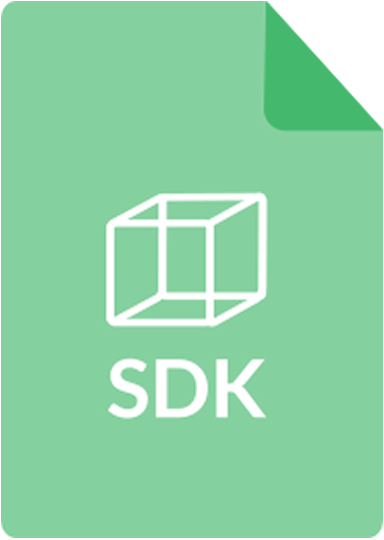 Easy work, with our SDK's for Android and iOS. Your customers will love it. Find out who your customers are, how often they visit, what they buy and what their omnichannel journey looks like? 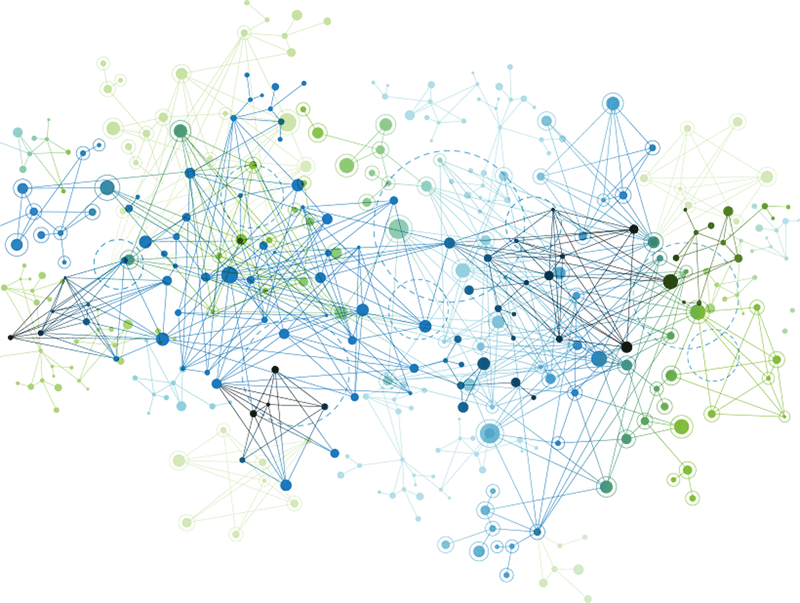 Want to obtain an online/offline attribution model? Consider it done with KlippaCast. 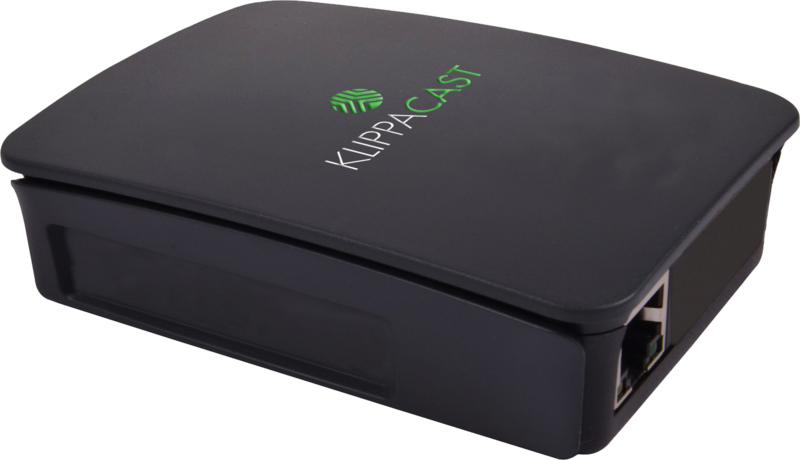 KlippaCast connects to any POS system and extracts transactional data making the data accessible in an online dashboard. It also digitizes transactional receipts and is able to transfer them to the smartphones of your customers in the blink of an eye. 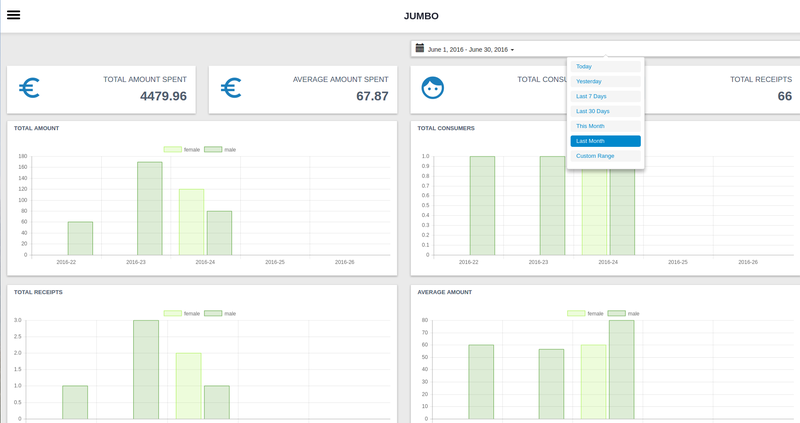 KlippaCast can add features to your digital receipts enabling retailers to be innovative, ecofriendly, retarget customers and increase customer loyalty in an omnichannel strategy.